Here’s a simple DIY that’s perfect for making Galentine’s Day Gifts for all the awesome ladies in your life! 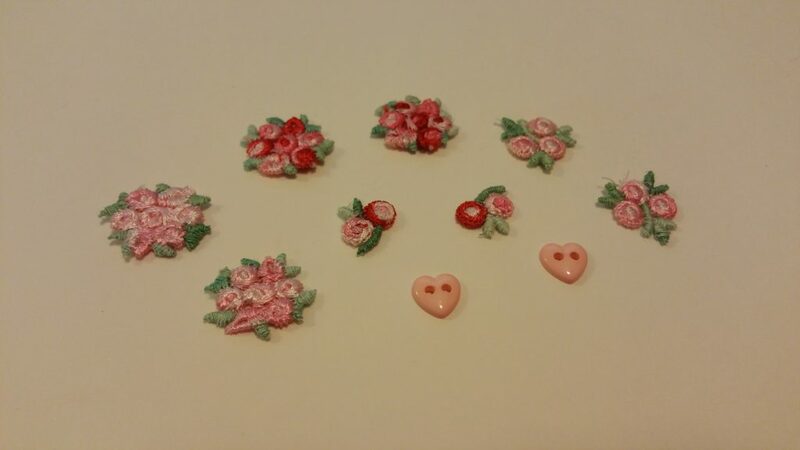 To start with, gather cute little appliques and heart-shaped buttons. 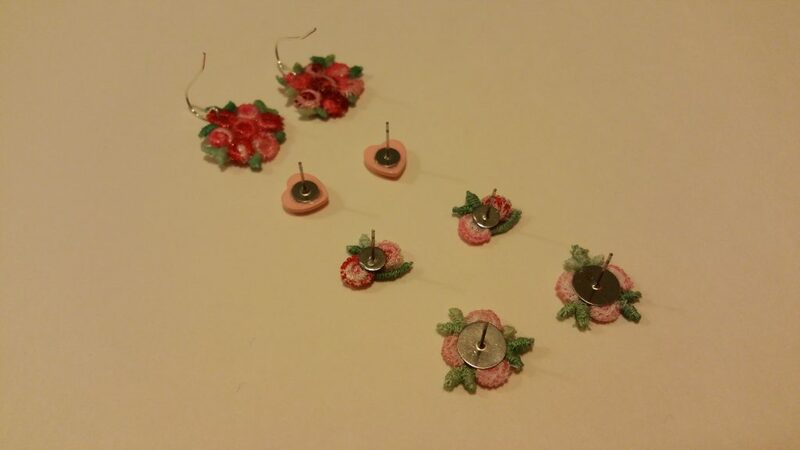 Next, check out our Flower Applique Earrings post for a complete list of supplies and step-by-step instructions. Additional supply links can be found at the end of this post! At the start of the project, I like to coat the appliques with Mod Podge glue. This adds shine and stiffness to the appliques, while preventing threads from unraveling. 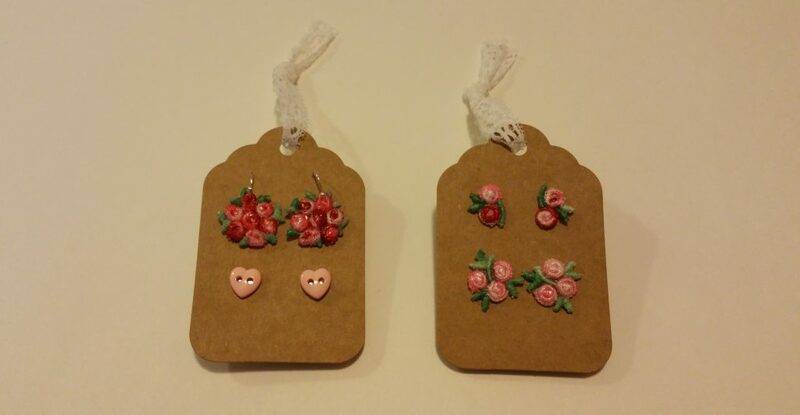 Once the Mod Podge has dried, you can attach the earring backings! 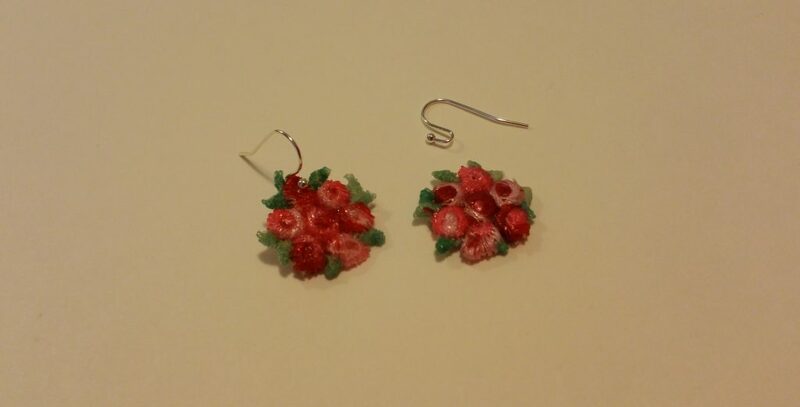 In this post, I created both post and dangle earrings with the appliques. 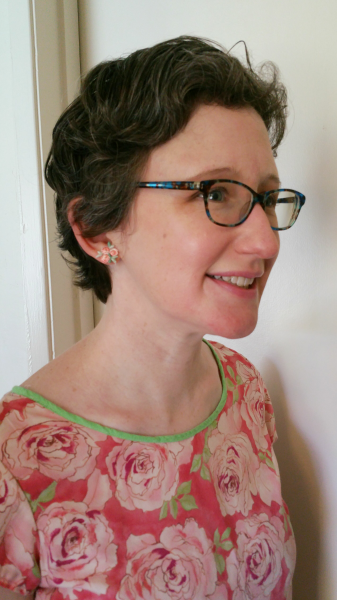 For the dangle earrings, I used a darning needle to poke small holes in the larger appliques. 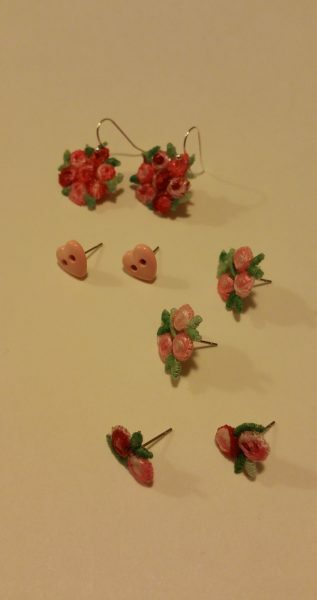 I then inserted the earring wires into the holes. Easy! I let the glue dry on the post backings for several hours, and then Ta-da! 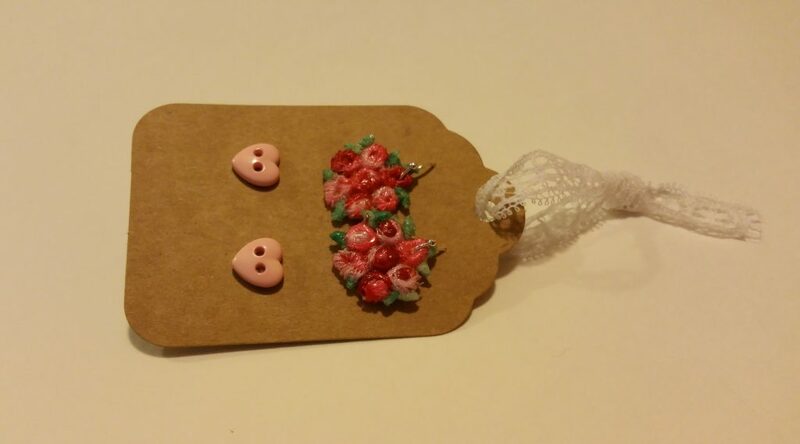 We have a bouquet of cute earrings! I may have to keep a few pairs for myself!! For gifting, I created display cards from plain gift tags. My handy darning needle was perfect for poking tiny holes in the cards for inserting the earrings. 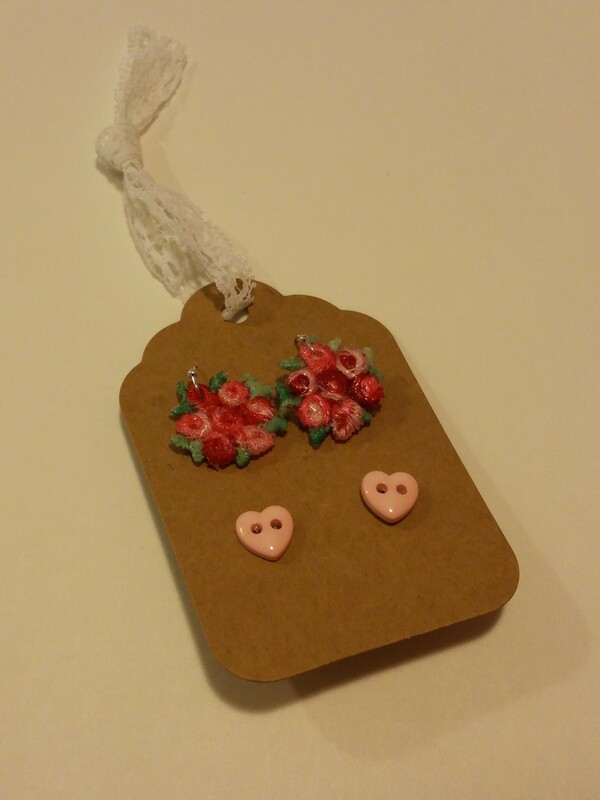 I added earring backings and a cute lace ribbon for the win! 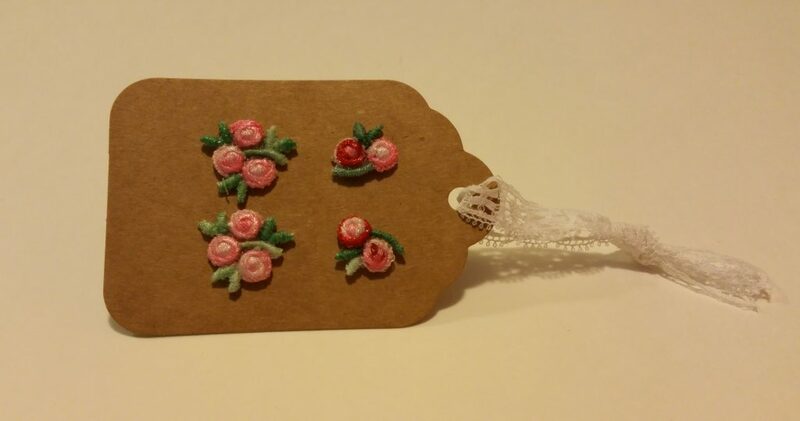 These will make such sweet gifts for the gal pals! (I love how lightweight they are for mailing, too!) Of course, you could invite your friends to a Galentine’s celebration and make some together! How fun would that be?! Here are some supplies to get you started!